While American craft beer is having its renaissance and experimenting with every flavor and ingredient under the sun, the Germans remain purist in their famous love for beer. The Purity Law of 1516 demands that all beers brewed in Germany be made with only water, hops, malt, and yeast. 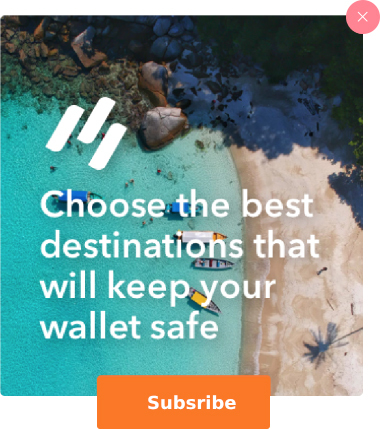 That means no fruit, alternative grains, coffee, or any other funky add-ins that you may find in craft brews States-side. But constraint is often the driving force behind genius and creativity, something to which the Bavarian tradition of Starkbier is a fabulous testament. Starkbierfest is a lesser-known German beer festival that offers some seriously powerful brews in the beautiful setting of Munich. Starkbier, which literally translates to “strong beer”, is traditionally brewed and consumed in the early spring. During what Germans call the “fifth season,” when it’s still too chilly outside to enjoy light and golden beers best-served cold, these stouts are a warmer and more filling alternative to match the weather. The titular strength of this beer refers not to the alcoholic content (though it is typically high), but instead to the beer’s gravity, or Stammwürze, in German. Starkbier comes in many forms, but it is always very heavy. On average, a liter of Starkbier contains 180g of solids, or the equivalent to a third of a loaf of bread. 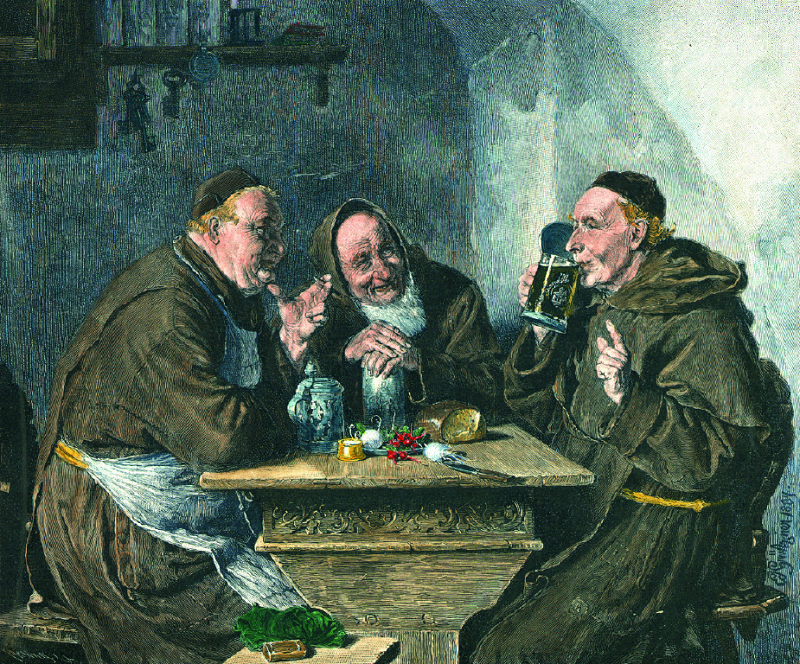 Appropriately, this kind of beer was originally dubbed flüssiges Brot, or “liquid bread” by the monks who created it. 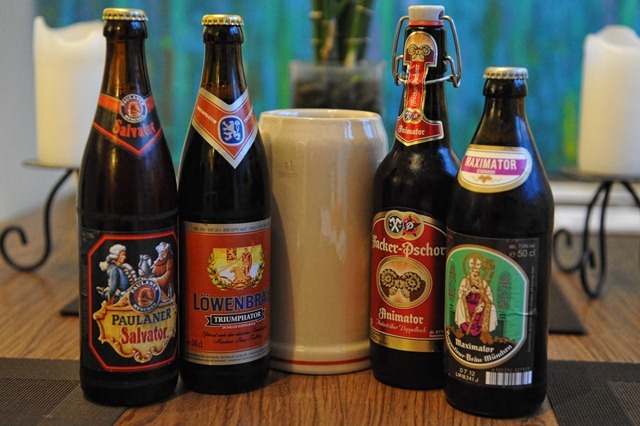 Starkbier’s origins date back to the mid-17th century, when the brothers of the Paulaner monastery would brew and consume these hearty and high-calorie beers as a way to curb their appetites during the 40 days of fasting for Lent. Within a few decades, Bavarian noblemen were tapping Starkbier kegs as well and holding public celebrations each year. Starkbierfest is the lesser-known cousin of Oktoberfest, but is a delicious and raucous good time in its own right. Much like Oktoberfest, Starkbierfest takes place over two weeks (the 2017 dates are March 10 to March 26) and consists of much of the same kind of merriment and celebration: famous beer halls decked out with huge tables, dirndls, lederhosen, giant beer mugs, and hearty German fare. While the crowds are sizable and the beer is plentiful, Starkbierfest is more of an insider celebration than is Oktoberfest. 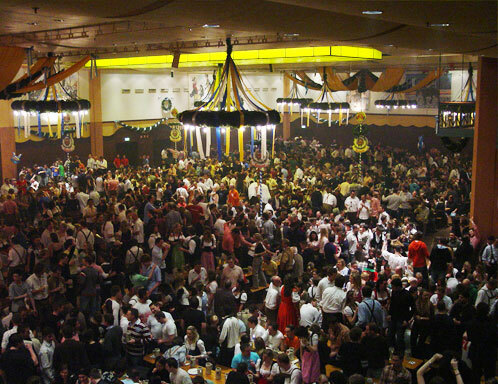 The city of Munich is swarming with tourists during Oktoberfest, where Starkbierfest consists mostly of locals. The festival also takes place immediately after Karneval, which is basically a two-week long European version of Halloween. Germans tend to be in a good mood around this time of year, immediately following the festivities of Karneval and just as winter starts to retreat to make way for spring. For this reason, Starkbierfest tends to be down-to-earth, less touristy, and a pure-hearted celebration of the freshly-brewed and aromatic beers of the season. German beer enthusiasts will find plenty to be excited about. 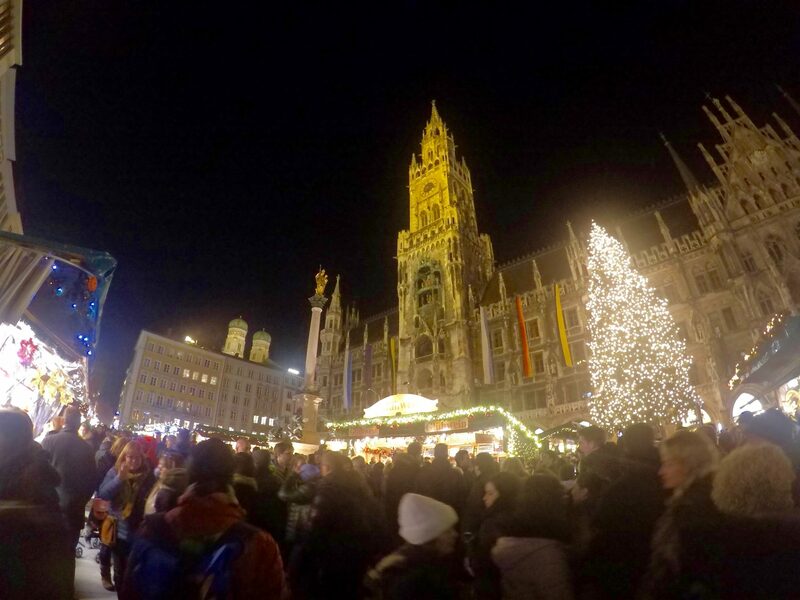 Besides, Munich is a fabulous city to visit any time of year. The most popular brewery during Starkbierfest is without a doubt Paulaner, followed by Löwenbräu. Since Paulaner is credited with the creation of the Starkbier tradition, this brewery (and one of the biggest beer halls in Munich) has the honors of tapping the first keg of the season, thereby setting the whole festival into motion. The Paulaner main hall can comfortably hold up to 5,000 merrymakers, and a few thousand more can enjoy the tents on the grounds outside. 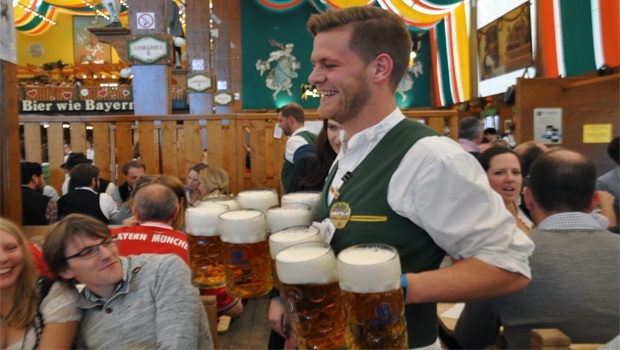 Many of the largest breweries in Munich open their doors during this time to celebrate their fresh brews, and dozens more across Bavaria also hold parties over the course of these two weeks. The original Paulaner Starkbier brew is called Salvator. This name began a trend of all Starkbiers donning -ator names: Trimphator, Aviator, Suffikator, Predator, Optimator, Spekulator, to name a few. In addition to being heavy beers that pack a lot of texture and calories, Starkbier tends to be high in alcohol content, ranging from 7-12% ABV. Packing such a powerful punch, it makes sense that Starkbiers always have names that are vaguely reminiscent of the Terminator. Starkbier can generally be classified as a doppelbock, which is a very strong and malty version of the traditional Bock. The color ranges from a deep golden to an opaque brown, and the beer has a creamy, frothy head that lasts long after the initial pour. Starkbier has a very malty aroma that is sometimes toasty, even chocolatey. In addition to the dominating malty flavor, Starkbiers can have tasting notes like chocolate, raisins, and plums. This rich flavor profile is pretty exceptional given that German beer can contain no ingredients outside of malt, hops, water, and yeast! If Oktoberfest is right up your alley, we encourage you to take a trip to Munich for Starkbierfest. 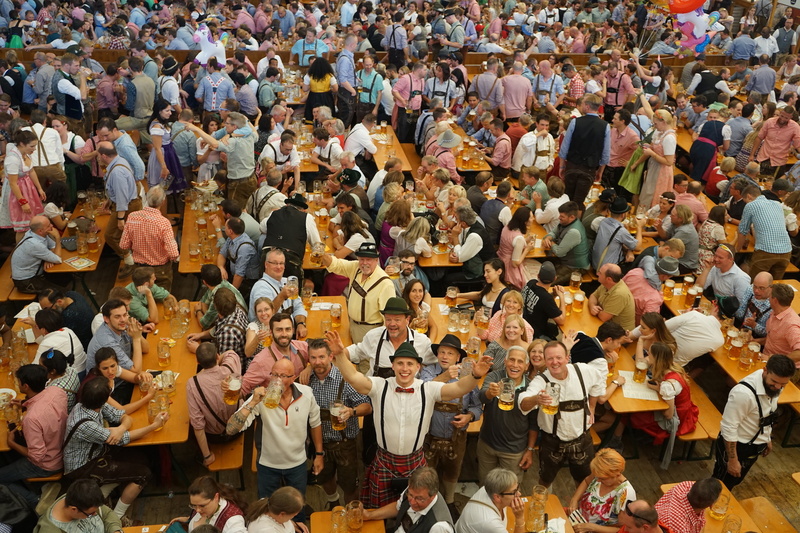 It may not be a spectacle to quite the degree that Oktoberfest is, but for German beer enthusiasts who want to partake in a local, seasonal celebration, Munich has a ton to offer this time of year. But if you’re holding out so that you can take part in the world’s largest and wildest beer festival, take a look at our Oktoberfest Tour Packages. 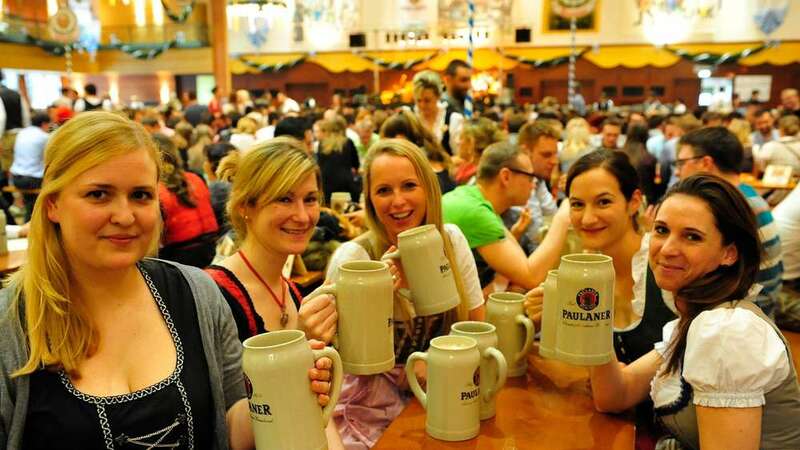 German beer festivals should be an item on everyone’s bucket list!